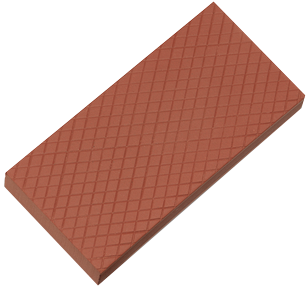 Dairy Brick — INDUE Industrial and Commercial Flooring Sales & Services, Inc. Dairy brick replacement is an inevitable need for every food and dairy manufacturing plant. With our experiences we know there's a lot more that goes into the process besides simply pointing at the tiles that need to get switched. Our process involves evaluating everything from environment to substrate to ensure we only offer you the plans that give you the longevity you expect with a dairy brick floor. Keeping grout in top shape is essential for dairy brick systems. Worn out grout not only leads to potential tile displacement, but also food safety hazards. Grout in poor conditions is a major harborage point for bacteria. Liquids can also begin to get trapped between bricks and even get into the substrate. At Indue we're happy to offer full grout repair services. Everything from projects to time and materials work we have covered. We also understand that sometimes it's just easier to do the small fixes yourself. That's why we sell grouting patch kits directly to customers that include everything you need to get the job done.